Preventative maintenance is just what the name implies. 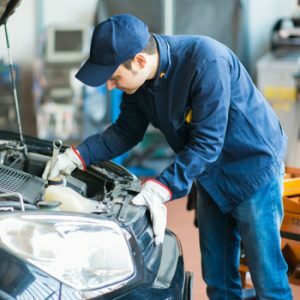 With the right automotive maintenance, you could prevent a host of serious problems, from premature engine and transmission system breakdowns to issues with the brakes, tires and steering. Changing the oil regularly can keep the fluid flowing while protecting the delicate moving parts inside your engine. Rotating the tires at the recommended intervals can preserve the tread and keep you safer when the weather turns challenging. Replacing worn brake pads can protect your drums and calipers. The value of preventative maintenance cannot be overstated, and it is something every driver should understand. At CarFix, we provide area drivers with a full range of preventative maintenance services. Whether you need a simple oil change, a routine tune-up, a front-end alignment or a New York state inspection, our automotive experts are here to help. Maintaining your vehicle properly means following the right schedule, so just check your owner’s manual to see when your next service is due. If you do not have your owner’s manual, just give CarFix a call or stop in – we can create a preventative maintenance schedule for you, so you can drive with confidence and prevent those unexpected breakdowns. Every preventative maintenance service is important, but changing the oil is the number one most effective thing you can do. Changing the oil at the recommended intervals, generally every 3,000 to 5,000 miles, is the best thing you can do to protect the engine and prevent costly breakdowns. At CarFix, we can change your oil and preserve the integrity of your engine. Just take a look at the window sticker inside your windshield to see if you are due for your next oil change. If you are due – or overdue – just give CarFix a call to schedule this vital service. Your car will thank you. Regular tune-ups can also extend the life of your engine and keep your vehicle running like new. Tuning up your engine can eliminate those bangs, rattles and shakes, so you can drive with confidence and stay safer on the road. Check your owner’s manual to see when you are due for your next tune-up. Once you have that information, just give CarFix a call. We can schedule your next tune-up and extend the life of your vehicle in the process. At CarFix, we are your preventative maintenance experts. 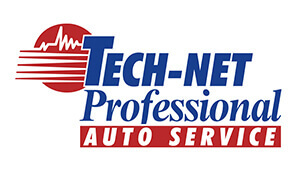 We know the power of preventative maintenance and its power to save you time, money and hassle. 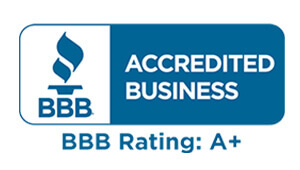 Whether you need a simple oil change or something more extensive, you can rely on us for the quality service you need.